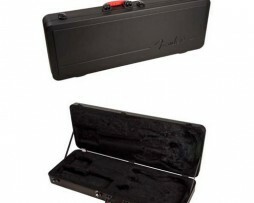 Be Portable and Sound Great!!!! 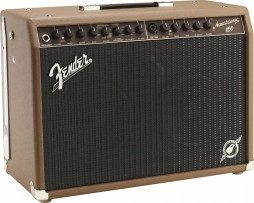 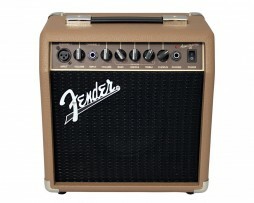 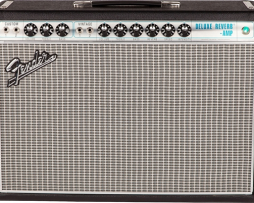 Big-time Acoustic Amp – plus Electric Tones! 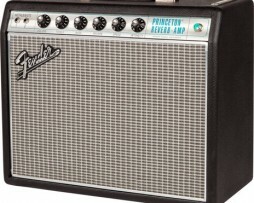 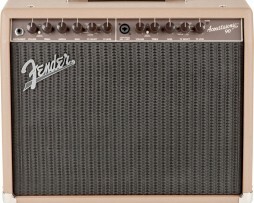 A Stellar Acoustic Amp – and More! 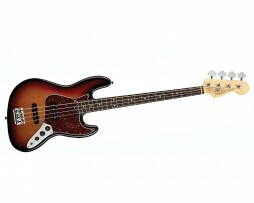 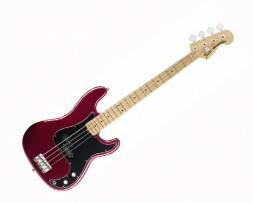 The same sleekly versatile,best-selling bass that is always been. 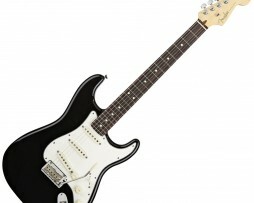 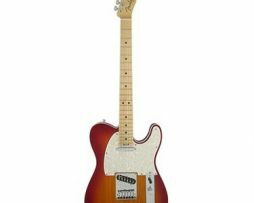 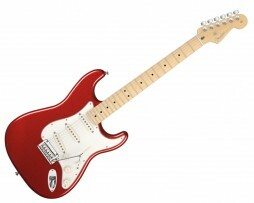 Has now upgraded with Custom Shop 60’s pickups.